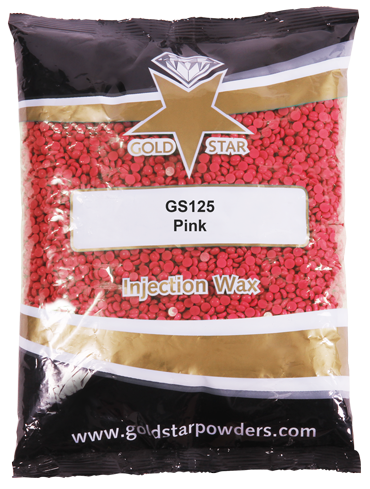 GS125 is a premium grade injection wax developed specifically for fine filigree type applications. Extremely flexible and easy flowing resulting in an exceptionally smooth and shiny surface finish. Will hold sharp details. Almost no shrinkage producing very high detail while enabling easy pattern removal without breakage. GS125 is ideal for stone in place casting.